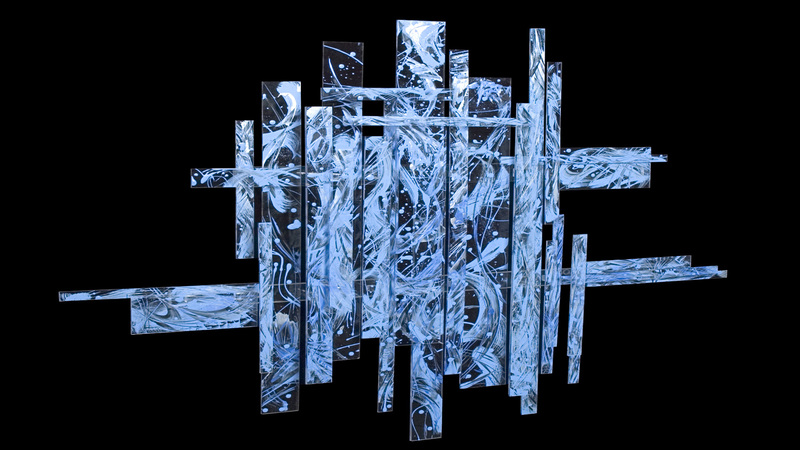 Existing in Space. 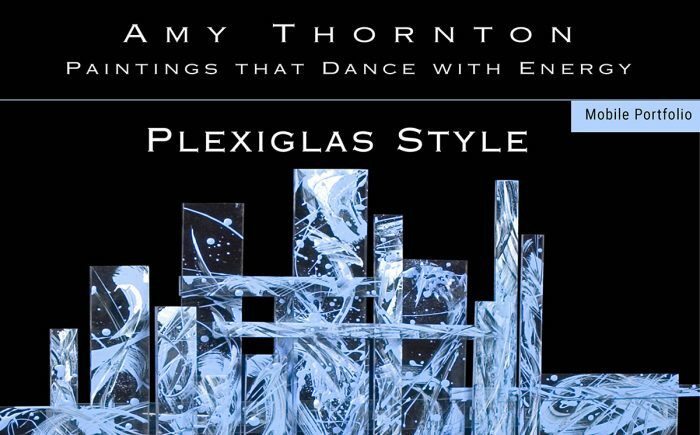 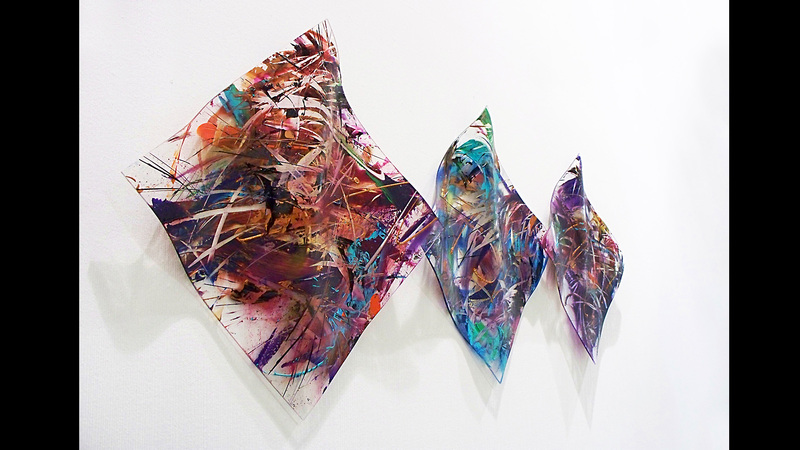 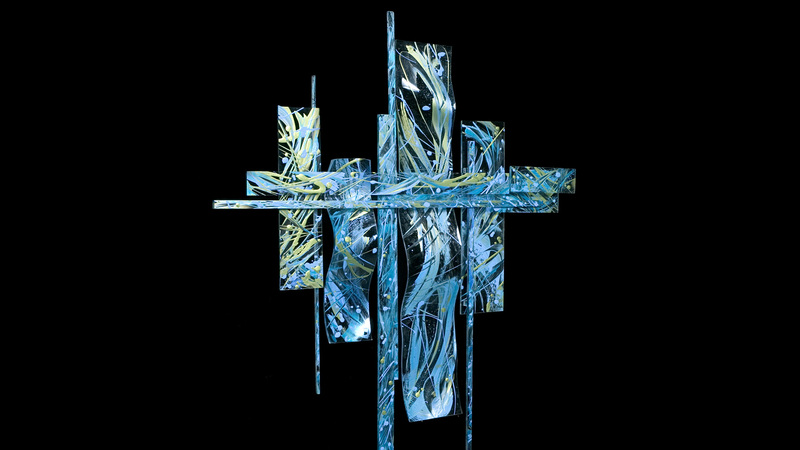 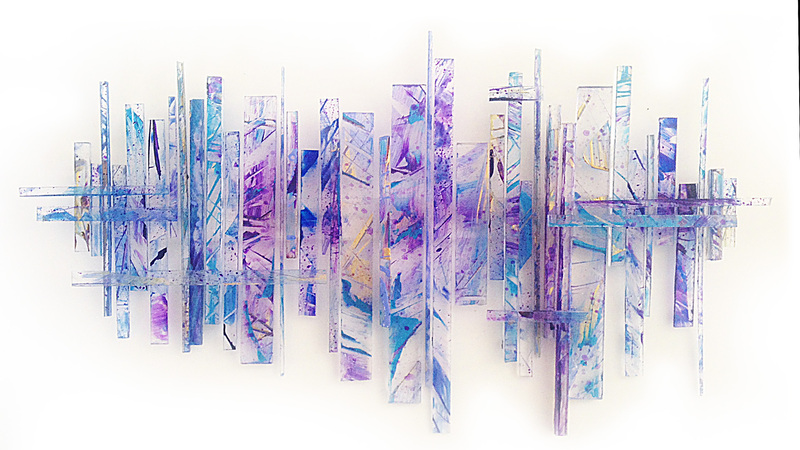 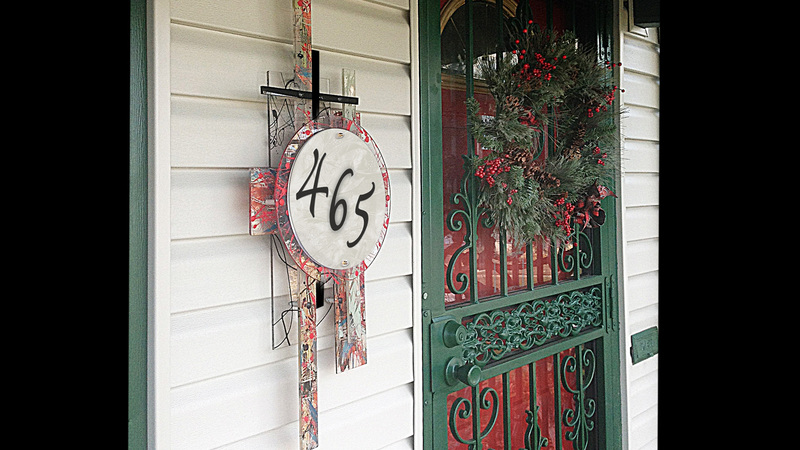 Inspired to expand beyond the confines of any borders, Amy Thornton’s paintings on Plexiglas float exquisitely in space. 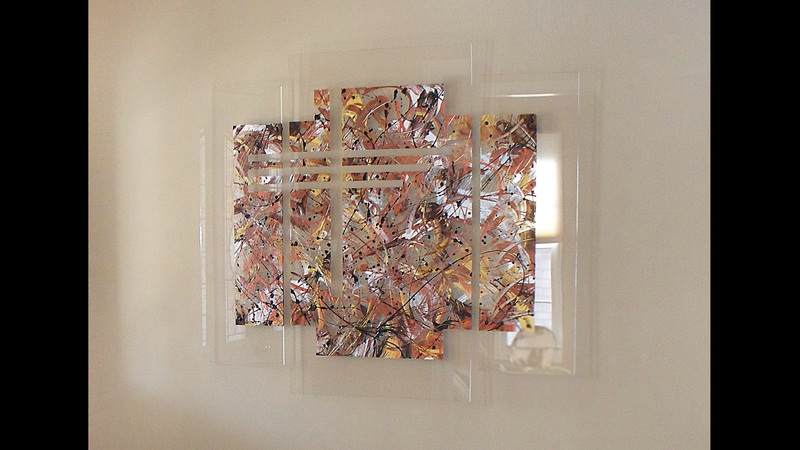 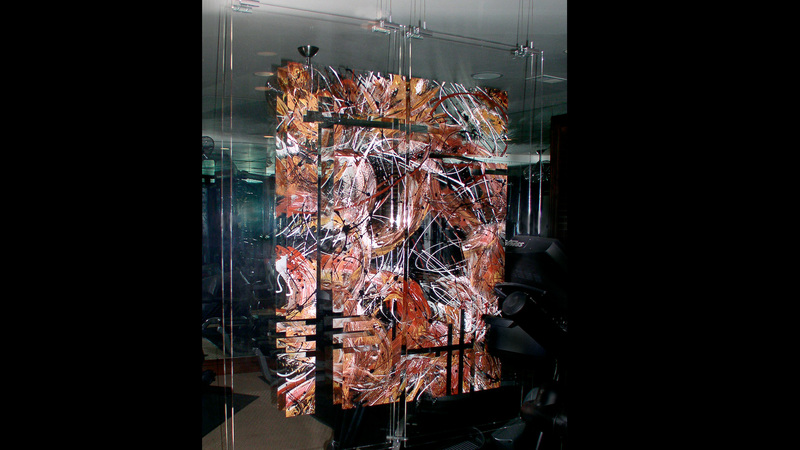 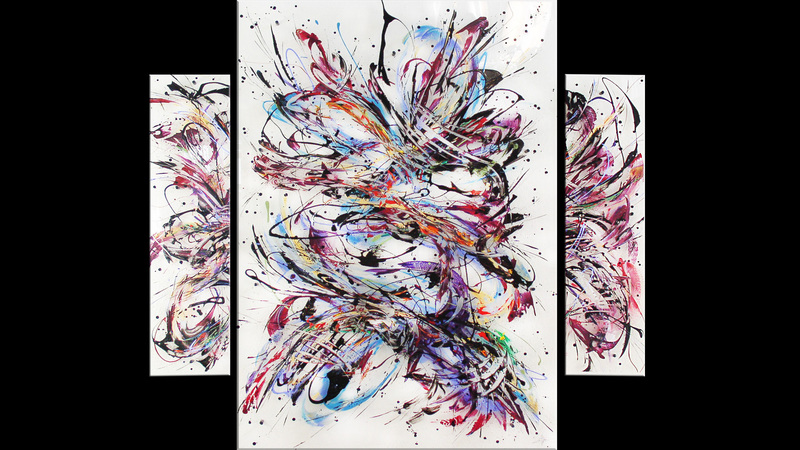 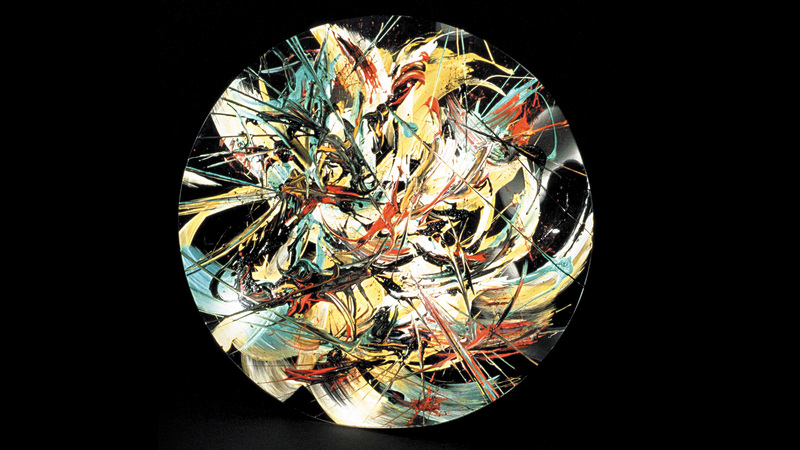 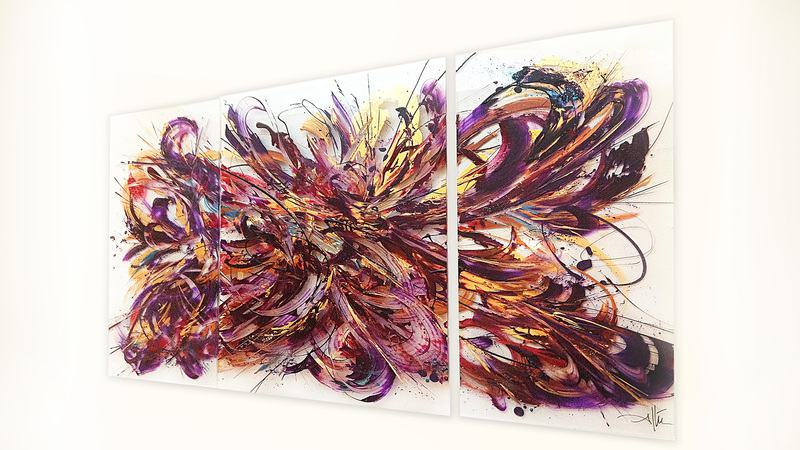 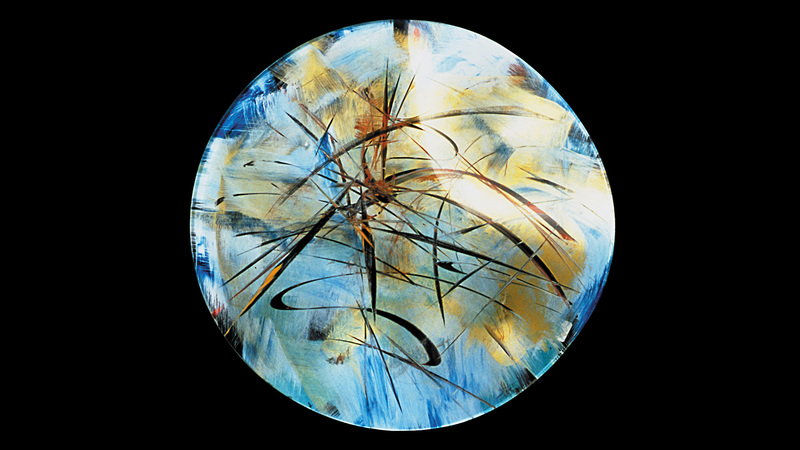 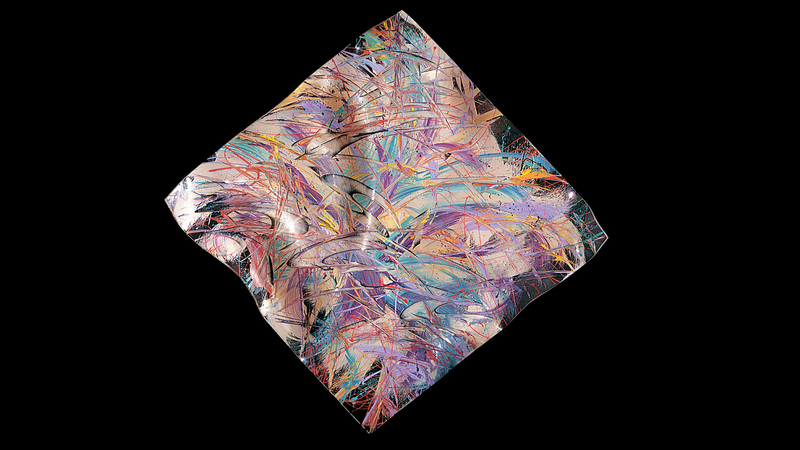 Clear acrylic allow these paintings to dance with limitless expansion. 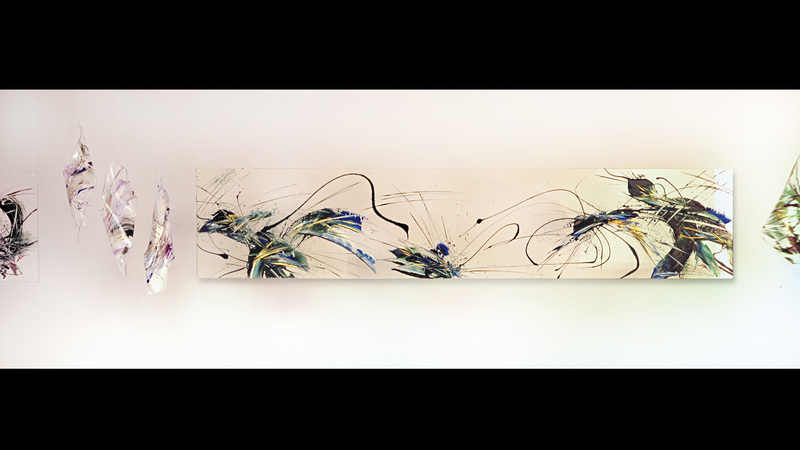 Multiple panels layered at variable distances invite engaging shadows that interact with colorful and calligraphic elegance.